Interior Signs are just as important as exterior signs. Once you get your customer in your building and information is obtained from directories, interior signs guide and reassure visitors by defining pathways leading to their destinations. Many interior signs are now regulated by ADA, mandating certain features and placement. Interior signs function to inform, direct and control the movement of people in your facility. 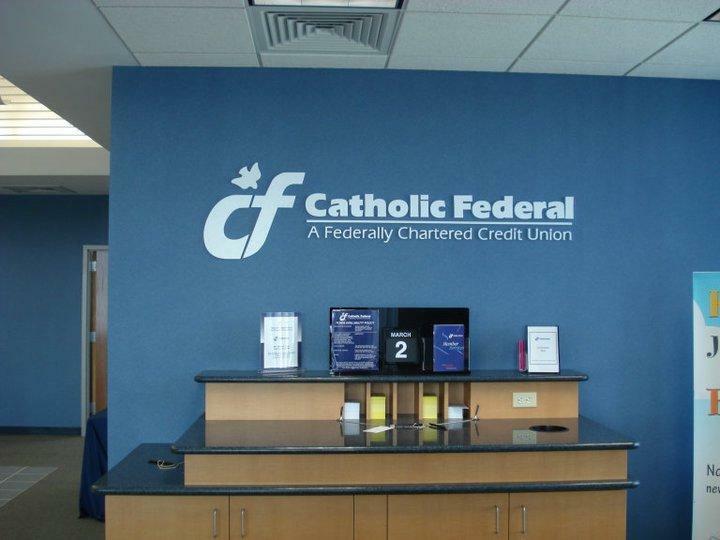 Interior sign systems must address many issues, such as flexibility for future expansion, ease of installation, and maintenance. More and more facilities are turning to signs that permit in-house updating, without sacrificing professional appearance. 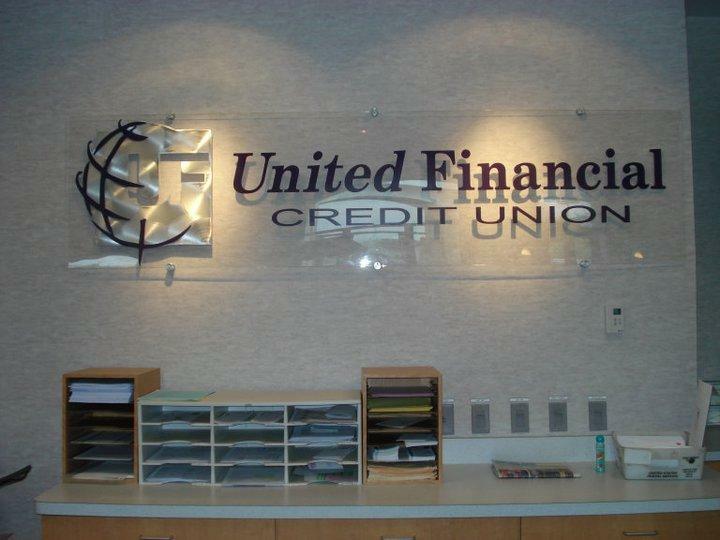 SIGN IMAGE Sign Systems allow you to select from a broad range of proven systems, from directional signs to personnel signs/nameplates, that ensure the best solution for your facility. 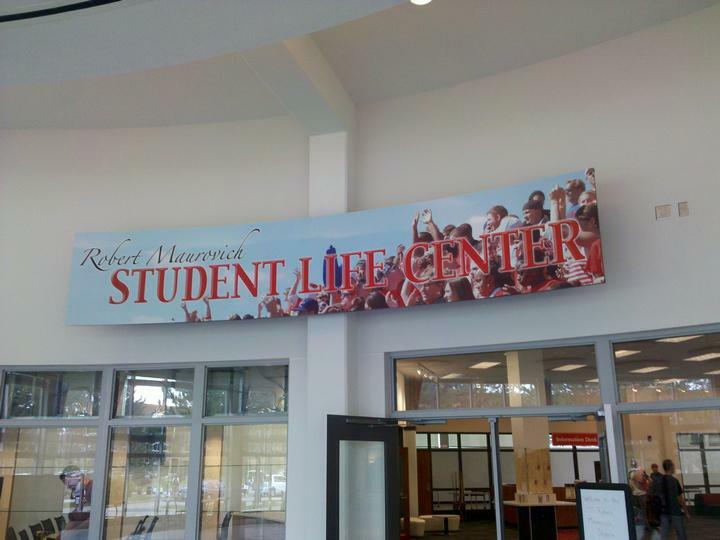 SIGN IMAGE is waiting to create the interior signage that will create an impact on your customers when they walk into your facility. Sign Image can design brand-promoting lobby signs, point of purchase signs, directional signage, ADA signs, window signage, or accessibility signs to help your clients navigate your premises with confidence and ease. Don’t let your indoor signage negatively impact your customer experience. We help retail stores, office spaces, education institutes, government buildings, churches, and any other business or organization that need to effectively direct visitors around their property, to do so with clear, consistent and professionally branded signs. A successful business maximizes every aspect of their marketing, including interior signage. Professionally designed and coordinated signs demonstrate that you are committed to ensuring your clients have a positive experience every time they visit your property. Our team will work with you to ensure that signage meets your marketing and branding requirements, helping you choose, fonts, colors, and designs that work best for your space.